The pre-launch of a documentary about regenerative communities will take place in continuous presentation in virtual reality in room B1.01 (building II, ISCTE-IUL). This pre-launch is part of a project led by Wim Forceville and Marijke Dirickx (LUCA) entitled “Consciousness Hack Virtual Reality. XR as a learning tool“, and it takes place in the context of the international conference “Social Solidarity Economy and the Commons: Envisioning Sustainable and Post-Capitalist Futures”, organised by CEI-IUL from November 21 to 23. The reborn medium XR (Extended Reality), including Virtual reality (VR) and AR (Augmented Reality), is a super term that includes the full spectrum of “the complete real” to “the complete virtual”. XR enables its visitor to engage in a story to explore it beyond their current understanding framework in an active learning environment. The ‘visitor’ can interact with his 360 ° environment through his / her motor skills, speech or simply looking/gazing at virtual objects. This greatly enhances the sense of presence and creates a so-called ’embodied cognition’. A mental state in which physical experiences are translated into a mental state. This dream state is exactly the flow we want to generate to learn more complex concepts or practical skills. 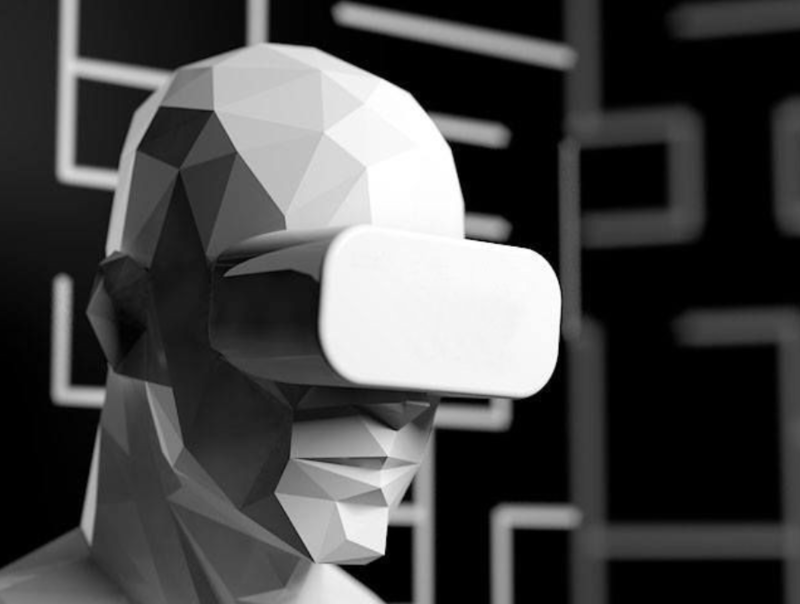 In this research project we are going to design and develop prototypes that experience complex phenomena such as magnetism, gravity or more down to earth the operation of an electrical motor in a virtual reality. Do you get a better insight into a physics phenomenon by experiencing it in VR/AR? Do you understand the underlying principles faster by living it? What authority or decision-making agency should the user experience to feel an embodied presence and get into a ‘flow’ of integrated learning? In realizing the prototypes, we work together with a number of experts from the field, research entities and established digital companies. Both students and teachers of the entire Luca School of Arts ecosystem are able to participate and follow the process by active workshops and demos.